A lot of people ask, “Where is Goblin Valley?” and "is there camping?" This unique interesting valley is located in Utah on State Road 24. 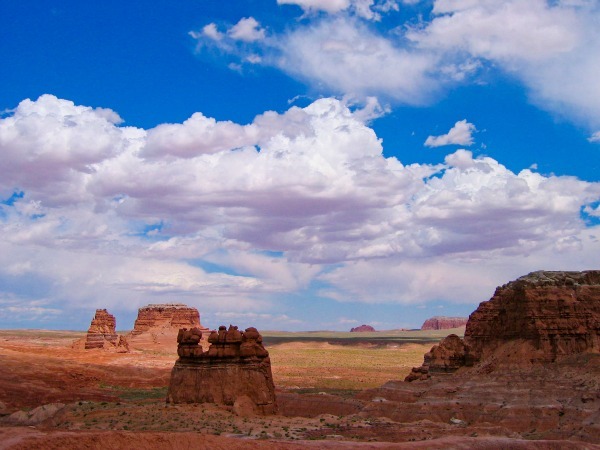 49 miles (78 Km) southwest of Green River, Utah and 32 miles (51 Km) northeast of Hanksville, Utah. From the Temple Junction intersection (mile post 136) it’s another 12 miles (19 Km) to the park on Temple Mountain Road. Looking east the red desert reflects up to the clouds. It wasn’t until 1964 that the area became a State Park. 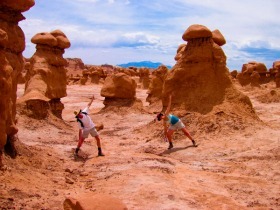 The mushroom shaped features, or hoodoos, are a lot of fun to explore. Kids love the place! There is one feature that resembles ET. 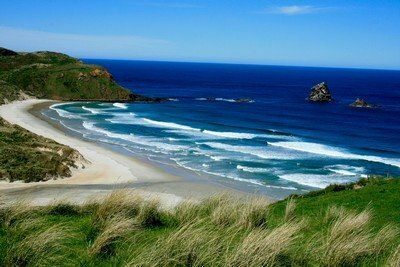 When you go there, try to find it! Hint: It’s one of the bigger hoodoos. That's us, having fun and exploring. 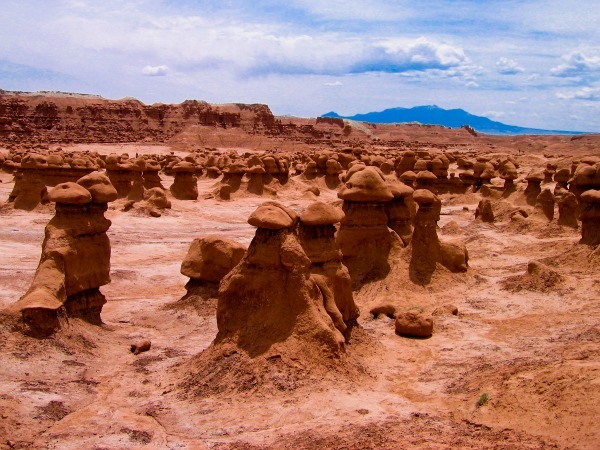 When is the best time to visit Goblin Valley? Spring and Fall are the best times to visit. The temperatures in July can be extremely hot and can exceed 100°F (38°C) everyday. That makes exploring the goblins less enjoyable. If you decide to hike in any of these areas always take plenty of water along. If you love taking photos, I found late afternoon to be best. As the sun gets lower in the sky the contrast becomes more amazing. Having a few clouds in the sky can make the photos more interesting. In this region you’ll notice the bottoms of the clouds appear red from the reflection of the red sand below. Goblin valley has a nice little campground with about 22 sites. 7 of them are tent only. There are also hot showers available. It’s possible to hike in the valley right from the campground. Not too long ago they added two yurts if you’d like to go deluxe! If you plan to camp there it’s best to reserve a spot in advance since it generally fills up fast and early. As for myself, I always drive up to the San Rafael Swell and go free camping up there. The early morning views are spectacular from that area. 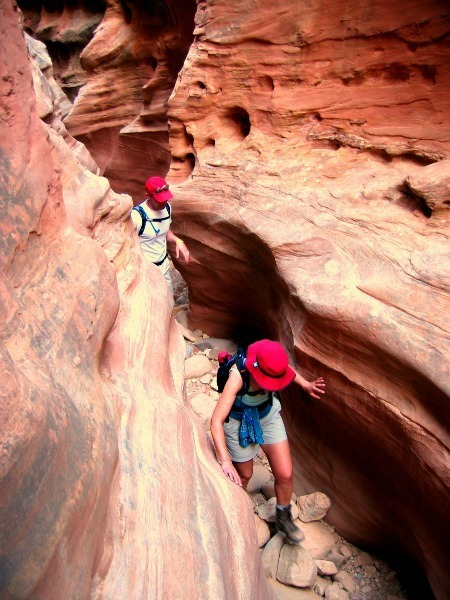 Heading over to hike in Little Wild Horse Canyon is a must. This hike can be done as a loop if you include Bell Canyon. The loop will take a half day or about 4 hours. The trail from Little Wild Horse Canyon to Bell Canyon is marked but you do need to pay attention to the trail markers. It’s best to hike there early mornings when it’s still cool outside. Note: Slot Canyons can be dangerous. It’s best not to hike there when thunderstorms are in the area as you don’t want to be caught in a flash flood. After all, that’s how those magnificent canyons formed in the first place. Thunderstorms are less likely to occur early in the morning as well. Hiking Little Wild Horse Canyon. Some places get a little tight in Little Wild Horse Canyon. Goblin Valley is a place you shouldn't miss. 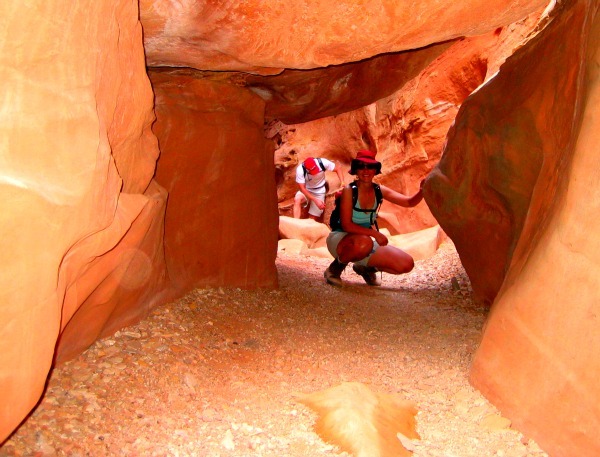 It's an easy quick stop if you’re headed to Lake Powell for boating or to explore Capitol Reef National Park. 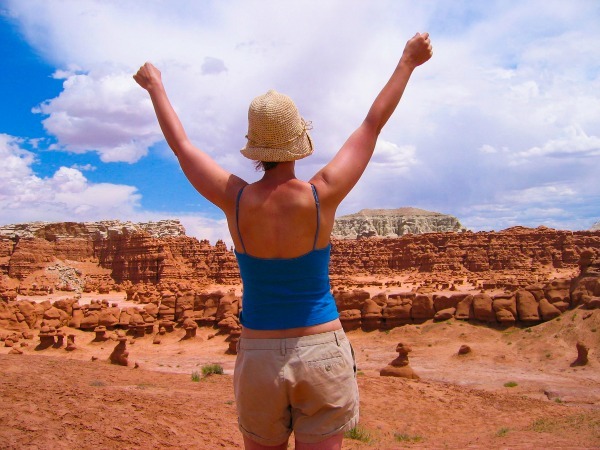 Click here to go from the Goblin Valley page back to the Camping Trip Ideas page. If you're tired of winter and you want to go camping. Head to "The Land Down Under".